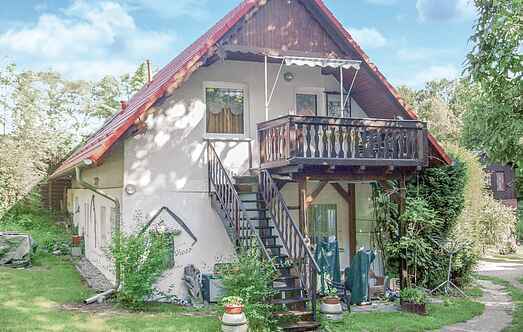 Find a vacation home to rent in Barnim from our list of vacation rental properties. Campaya has over 40 vacation homes available in Barnim, which give you the possibility to locate a unique accommodation in Barnim which completes your check-list in search for the perfect self catering vacation apartments in Barnim or vacation villas in Barnim. This lovely apartment is located on a shared property where the hospitable owners also stay. This compact and recently furnished holiday apartment with open terrace is in a peaceful location, in a forest. This house also has Apartments DBB157 and DBB158. This is a simple furnished stone house with traditional, functional furniture and a new kitchen. 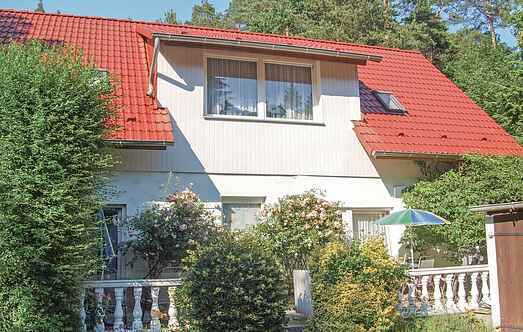 The house is on a shared property on the outskirts of the Schorfheide. This house, situated in the estate of the owner, is well built and duly arranged. This bright and modern wooden house is located right in the port village Zerpenschleuse in Brandenburg near the Schorfheide. This cosy cottage boasts a Scandinavian style and comprises two floors, with a modern decor. On cold days the fire in the living area is wonderfully cosy.